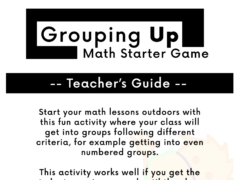 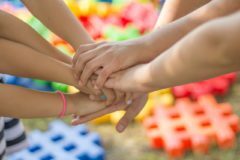 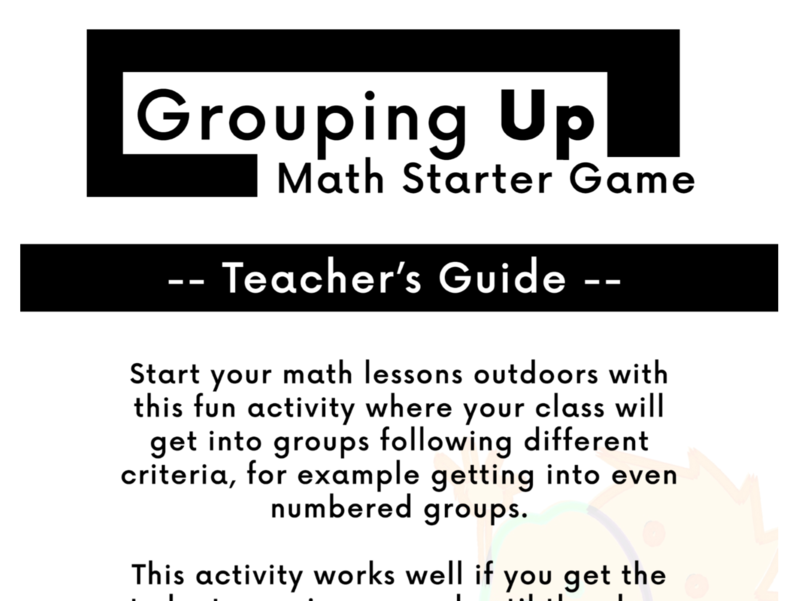 Start your math lessons outdoors with this fun activity where your class will get into groups following different criteria, for example getting into even numbered groups. 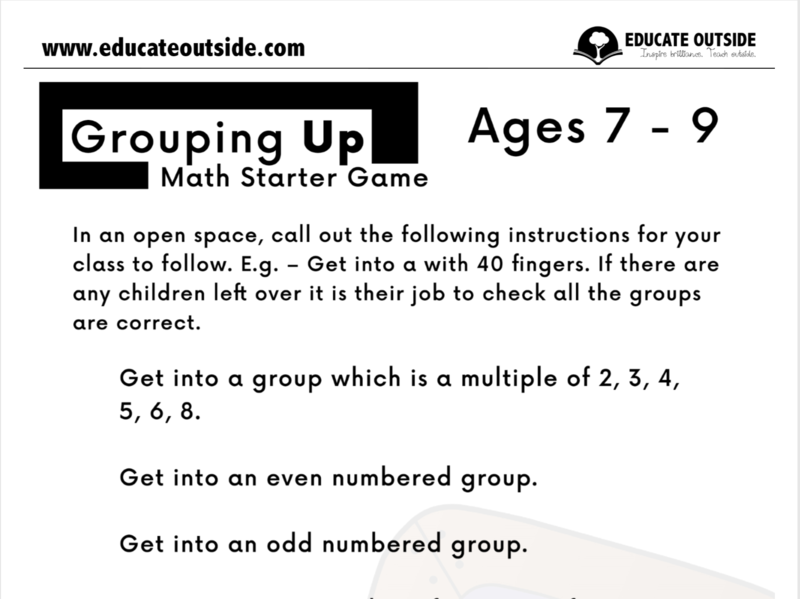 This activity works well if you get the students running around until they hear a whistle (or similar), they must then stop and wait for the instructions before getting into the correctly sized groups. 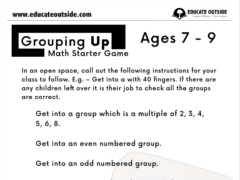 Students who are left out must then check all of the groups to see if they are correct.